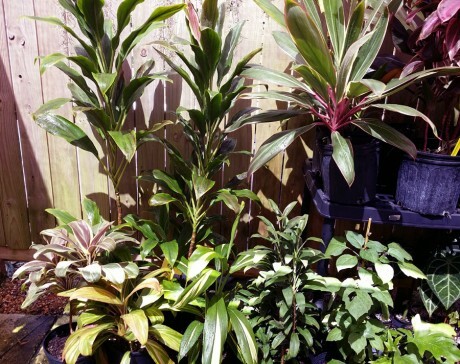 Lots of Plants ON SALE This Month! 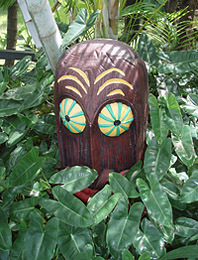 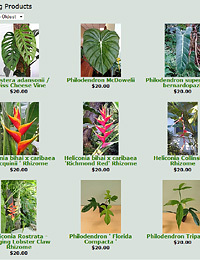 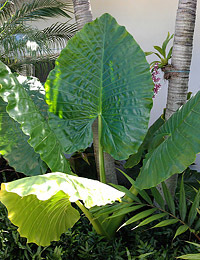 All through October, Exotica Tropicals will be having a sale on various plants! We’ve got a great selection of unusual Cordyline (Hawaiian Ti Plants) that you don’t find anywhere else! 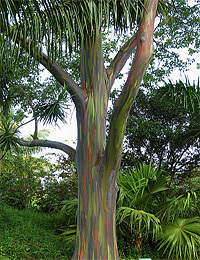 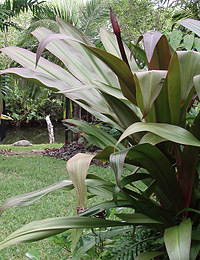 Fall is a great time to plant Cordyline, as the cooler months intensify their colored leaves, and gives them plenty of time to root in before an early Spring trim to encourage branching. 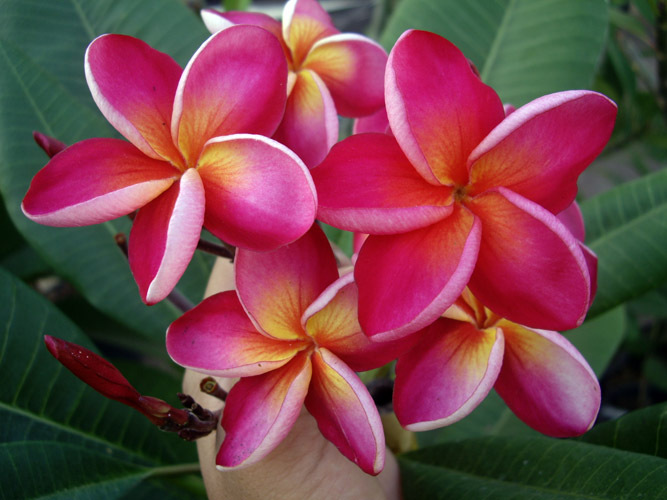 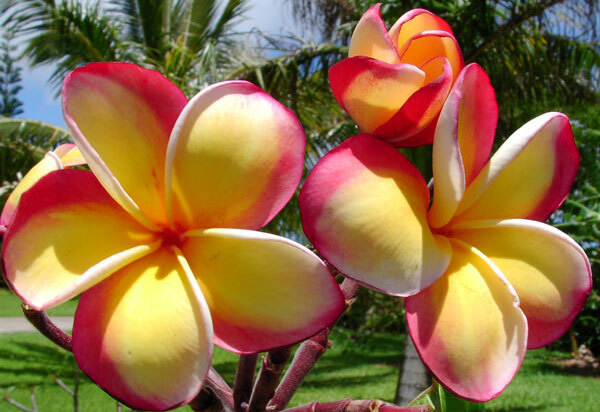 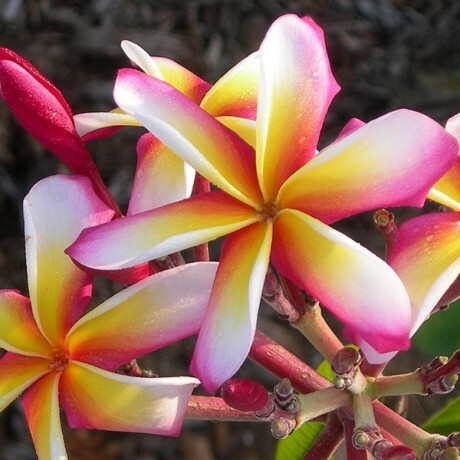 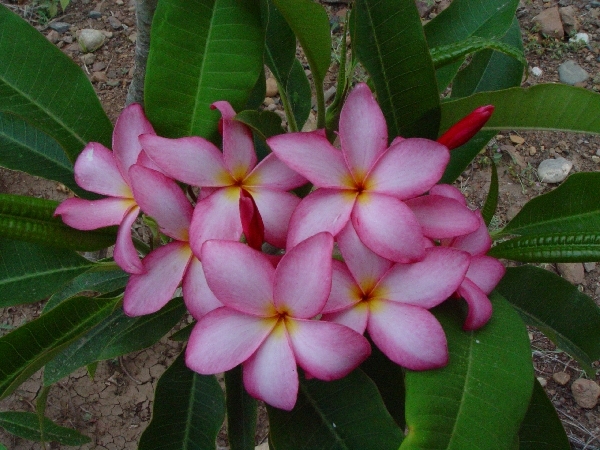 Also on SALE this week are some select collector Plumeria varieties! 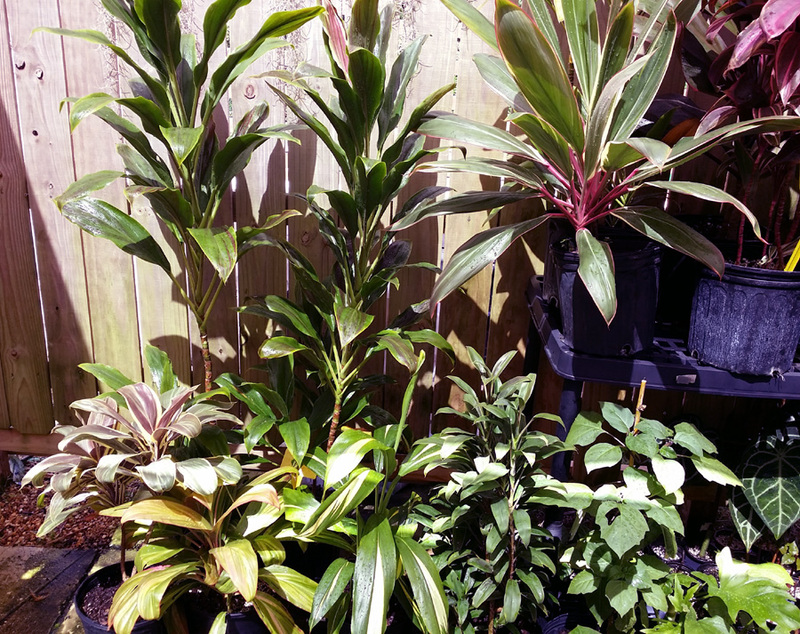 All are ROOTED and GROWING PLANTS (not cuttings) in 4″ pots- ready to be potted up into 1 or 3 gallon pots, or planted out. 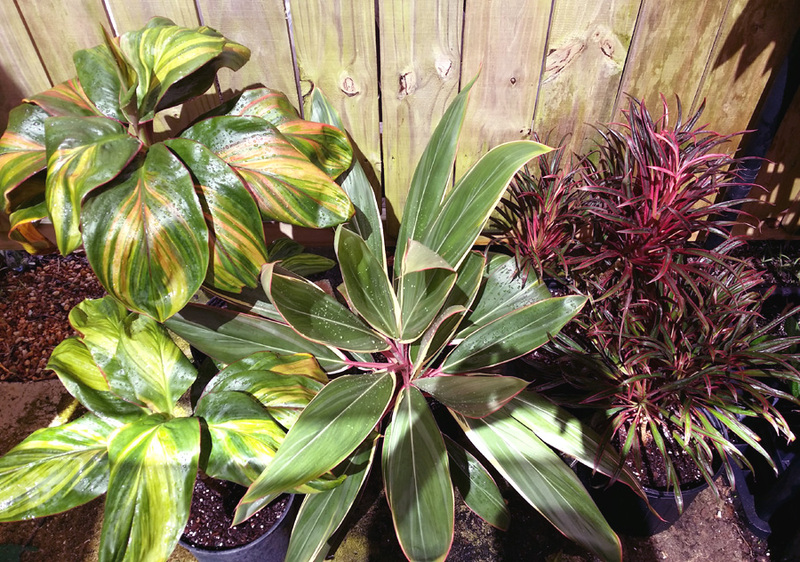 We’ve also got all kinds of crazy new plants coming in and out of the nursery all the time including Heliconias, Philodendron, Gingers and other oddities. Stop by and grab something on Sale! 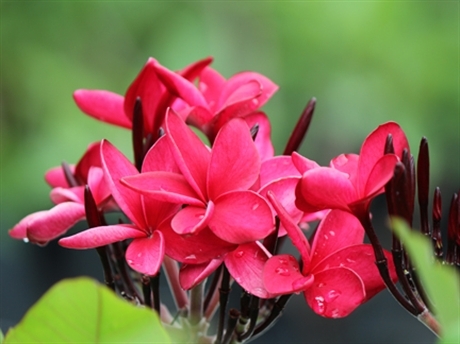 Our hours are 9:30 am – 1:30 pm Wednesday Through Saturday.